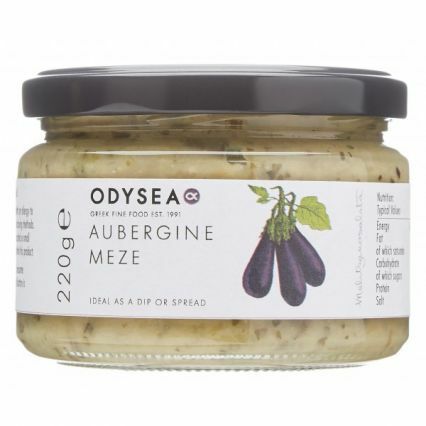 A delicious aubergine meze is based on the traditional Greek recipe “Melitzanosalata”. Ideal as an appetiser, dip or spread and good to enjoy with pitta bread together with other dips such as hummous and taramosalata. Dietary Information: Suitable for vegans, gluten free, dairy free, lactose free, nut free, egg free. Suitable for vegetarians and vegans.